I wonder, when these fungi will have evolved to cut-down mammal populations? What a city Berlin is. Don’t get me wrong. my heart still belongs to Hamburg. But Berlin has its own vibe, which feels strong, unique and definitely honest. So aside from all the private encounters with friends and fellows from past years, I also wanted to fulfill my childhood dream. 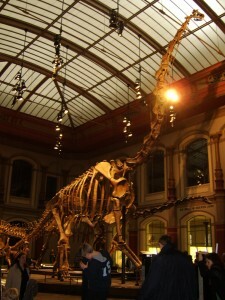 Seeing the Brachiosaurus at the Museum fÃ¼r Naturkunde, which happens to be the biggest dinosaur skeleton ever put together. 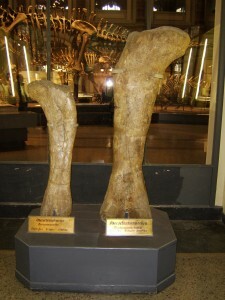 On the next pictures you can see its total height of nearly 14m (46ft) and a single femur of this titan. 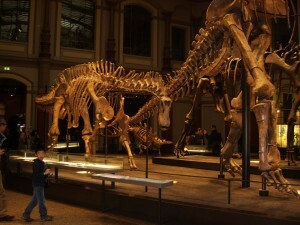 All in all, it was a good start at the museum, by only entering the first door. 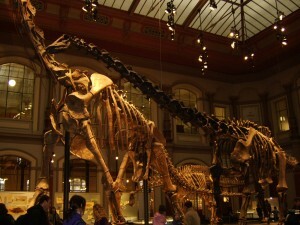 Next post will show the remaining photos taken at the museum. Oh Gott… wieso habe ich mir grade den Rest der Popstars-Folge angetan? Das „Vorspiel“ vor der VerkÃ¼ndung der Jury-Entscheidung. Dieses Triggern von Emotionen bei den Kandidaten fÃ¼r die Einschaltquote.